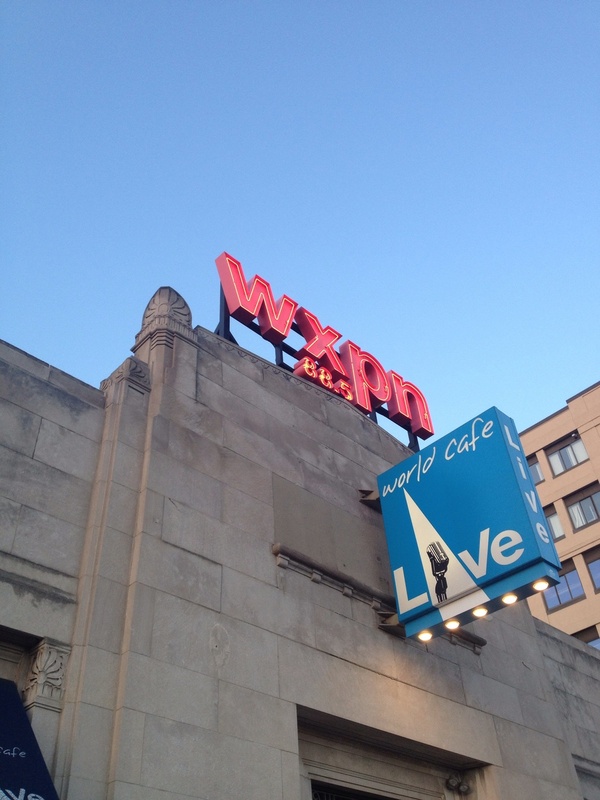 Had such a blast at World Cafe Live on Tuesday night. One of my all time favorite venues! NYC is next.